I'm happy to announce that my photography will be featured in 2 upcoming exhibitions . 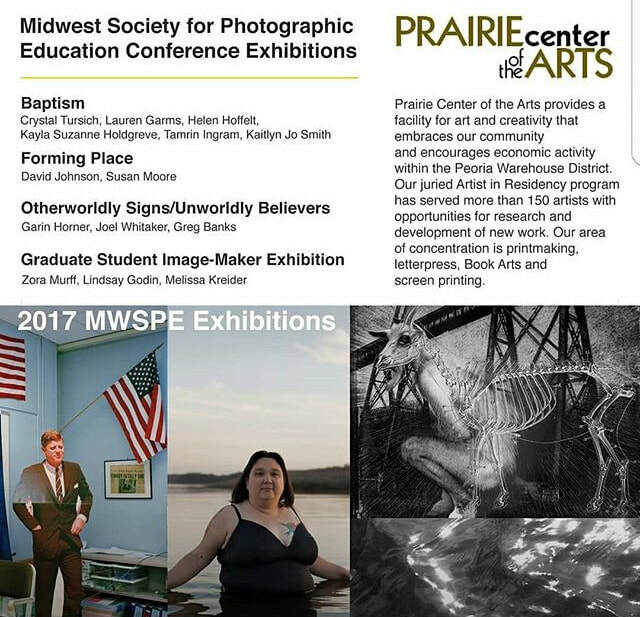 ​My work was selected to be part of the 2018 SPE Combined International Caucus Exhibition juried by Anthony Goicolea. The exhibition will be at University of the Arts, Philadelphia, March 1st through March 4th 2018. The University of the Arts Exhibition Opening and Reception will be held Friday, March 2nd - 6:30PM to 8:30PM at UArts Hamilton & Arronson Galleries. The second exhibition is Sanctuary will be at Gallery 263 in Cambridge, MA. My work was chosen by artist, Maria Molteni, who sent an email saying, "I am pleased to let you know that your work rose to the top." I was recently awarded the Adrian College Faculty Research Grant. 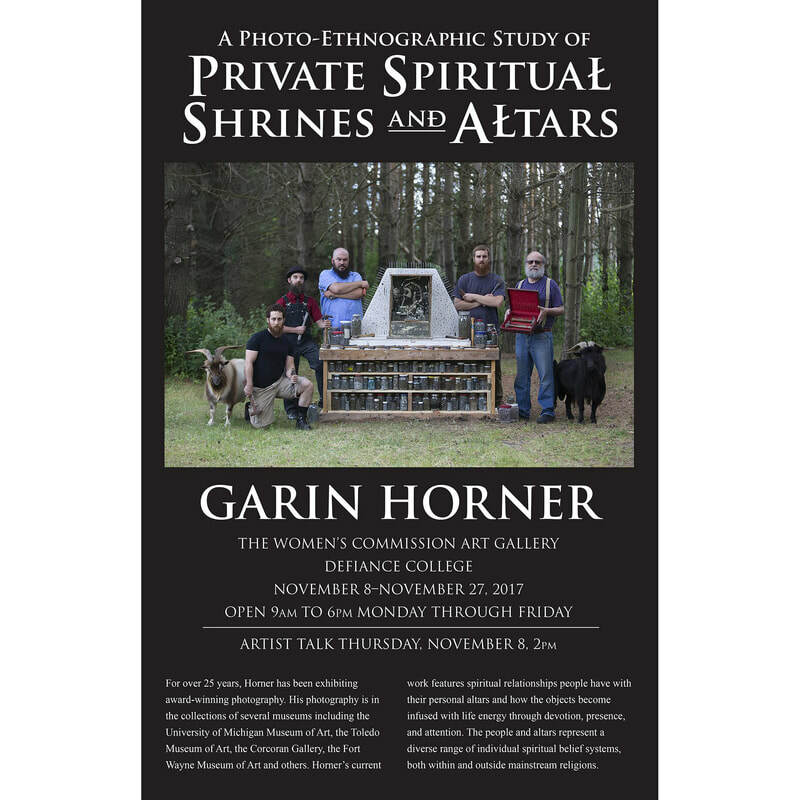 My proposal was focused on continuing my photo project, A Photo-Ethnographic Study of Private Spiritual Shrines and Altars. At the beginning of March, 2018, I will go to Philadelphia to make images. If you are interested or know anyone in Philly that might be willing to collaborate on this project, please contact me about details. I am looking forward to meeting lots of new friends and making new photos. While in Philly I will also be attending the National Society for Photographic Education Conference. Maybe I will see you there! At my Artist Gallery Talk yesterday - A Photo-Ethnographic Study of Private Spiritual Shrines & Altars. 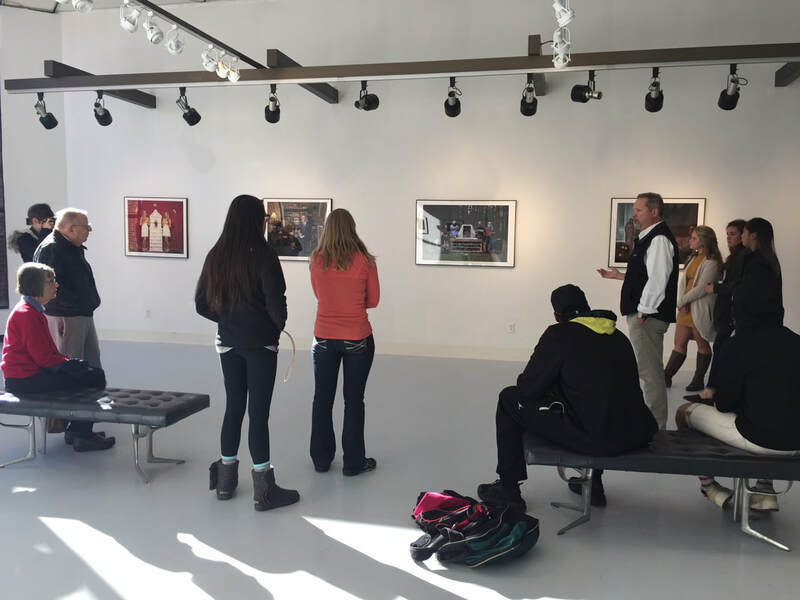 The exhibition opened yesterday at the Women's Commission Art Gallery at Defiance College, Defiance, Ohio. Show runs from November 2nd through November 27th. 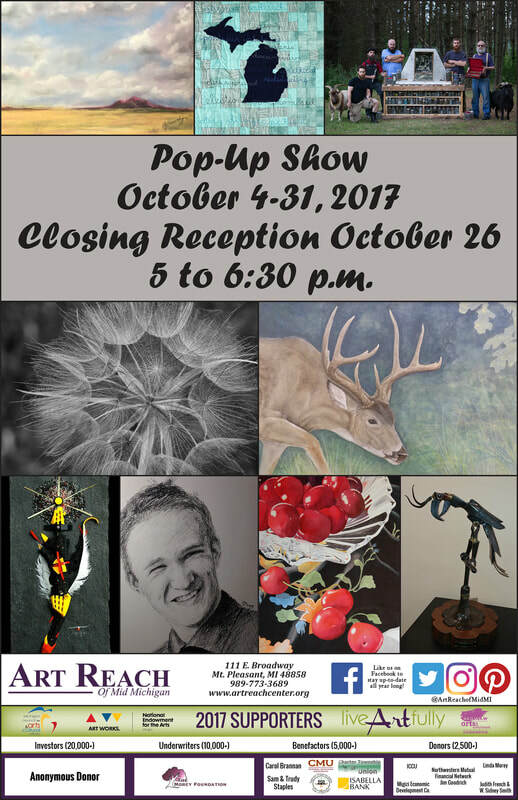 This exhibition was possible, in part, because of a Faculty Research Grant from Adrian College. New Solo Exhibition Open NOW! 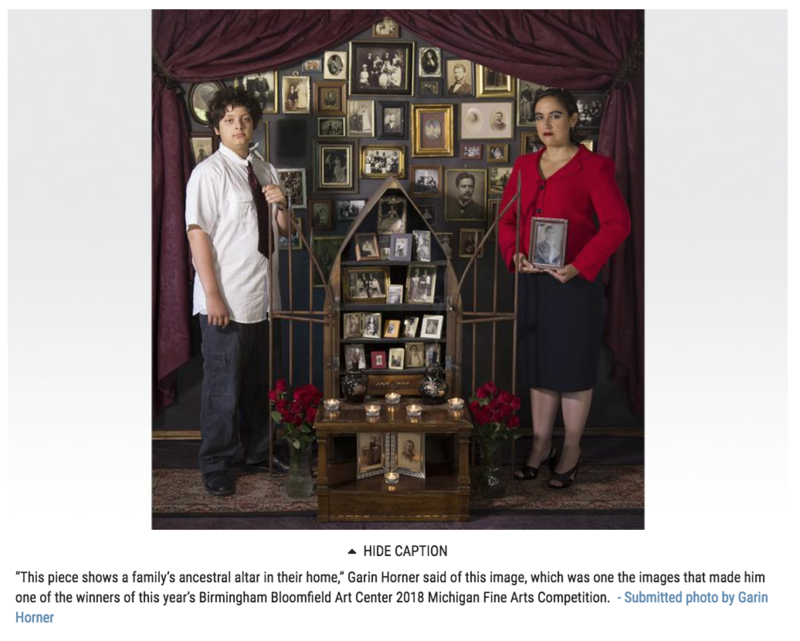 I was notified today that my image, Calling the Spirits of the Fallen, was selected as a Finalist in Photographer's Forum Magazine's 37th Annual Spring Photography Contest! Rasa Festival 2017~Its going to be a great show and we are really excited! We have curated and decided to exhibit your work downtown in Ann Arbor at Cafe Verde. This gallery gets a lot more people seeing the show because it is in a busy area. Congratulations!